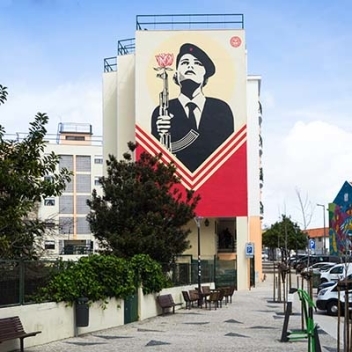 Interested in a trip to Lisbon? 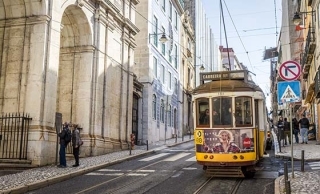 Part of Lisbon's charm has always been that, unlike many other European capitals, it isn't full of famous sights and landmarks. There is no pressure to spend your time rushing from tourist attraction to tourist attraction. 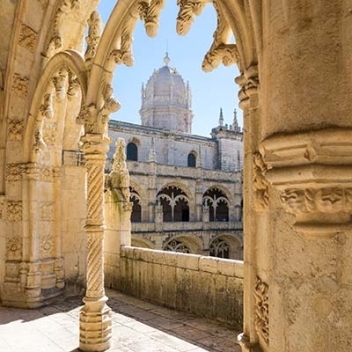 Instead, you can explore the streets full of art and decorative tiles; sip a glass of wine at a viewpoint over the city; find a local restaurant to try grilled sardines; and soak up the authentic Portuguese culture. I've spent a lot of time recently exploring Lisbon - finding the best way to experience the city. I wanted to see the main sights but also find things that go beyond the usual tourist itineraries. 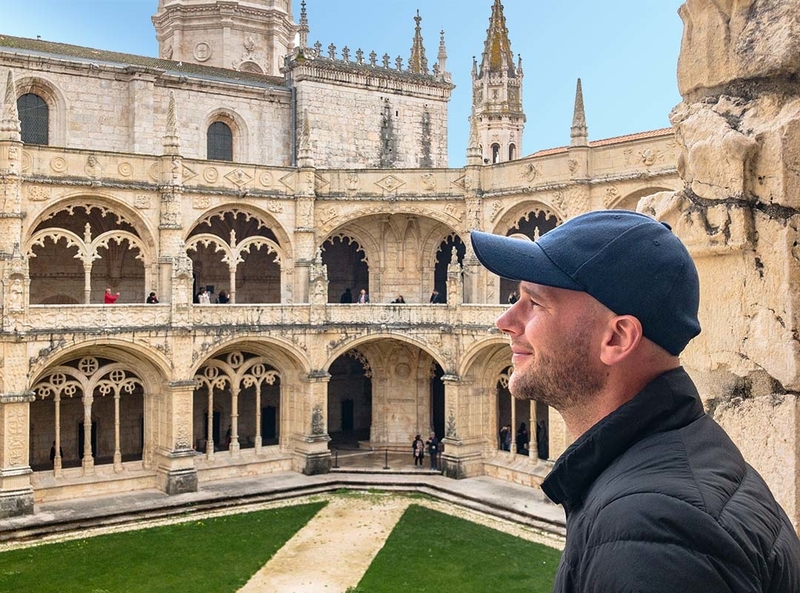 Now, I've taken all this information and put it together into a series of blog posts to help you plan a trip to Lisbon for yourself! It seems like a great idea but the Tram 28’s popularity has also ruined it for everyone. Luckily, I’ve got a solution! 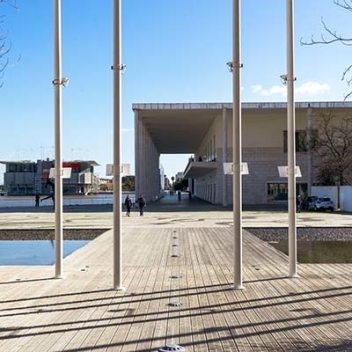 The spot where the Portuguese sailors set off to explore the world is an excellent place for you to begin your exploration of Lisbon. 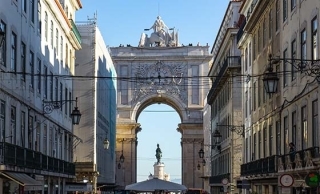 After using it myself, I can tell you how the Lisboa Card will save you a lot of money for sightseeing in Lisbon. 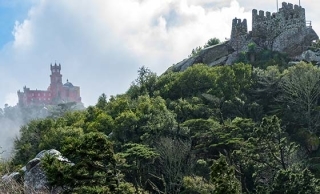 This mystical land of Sintra, just a short trip from Lisbon, takes you on a journey through centuries of opulent artistic creations. 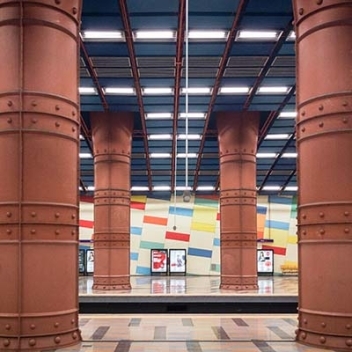 Would you like to explore the enormous art gallery that you'll find underneath Lisbon? 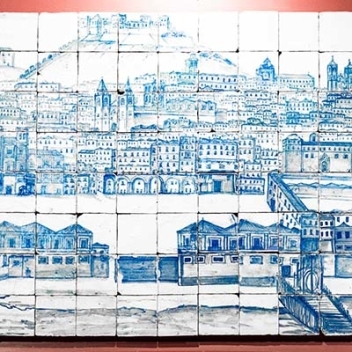 Or perhaps learn about the history of the city's tiles? 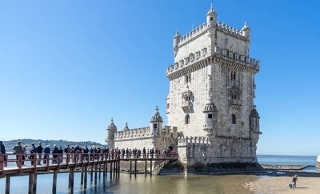 Each of the photos below will take you to a different story to discover Lisbon! 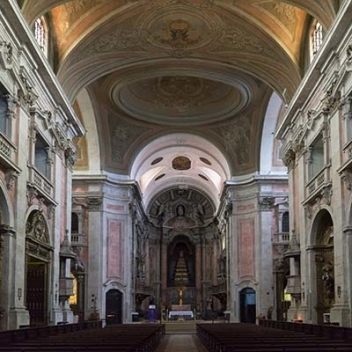 Regardless of how you see Lisbon, I am sure you will have a wonderful time in this incredible city. When I travel internationally, I always get insurance. It’s not worth the risk, in case there’s a medical emergency or another serious incident. I recommend you should use World Nomads for your trip.